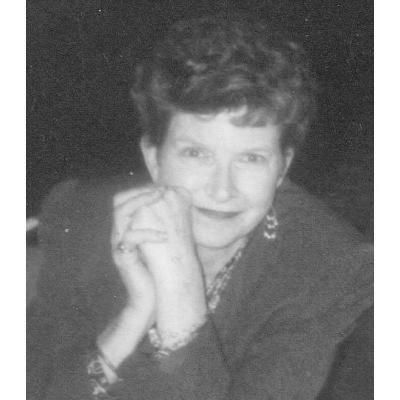 Betty Sue (Hammond) Allison passed away Sunday, June 29, 2014 in Abilene. Graveside rites will take place on Tuesday, July 1st at 1:00 p.m. at the Texas Veterans Cemetery, 7457 W. Lake Rd, Abilene, TX. Betty was born in the Lake Abilene area on March 4, 1930 to Jack and Bee Hammonds. She graduated from Tuscola High School and Hardin Simmons University. Betty taught school for 32 years in a number of places in Texas. Betty married Guy Allison on May 23, 1952. Guy passed away in 2004. She is survived by her brothers, Jack of Pleasanton, CA, and Pat of Costa Rica. Also surviving is a nephew, Shannon Hammonds; an adopted niece-daughter, Gayle Harding of Cisco and Mesquite, TX; and Allison nieces and nephews. She is preceded in death by her parents, and husband. Memorials may be made to the Gordon Library, or to your favorite church or charity.